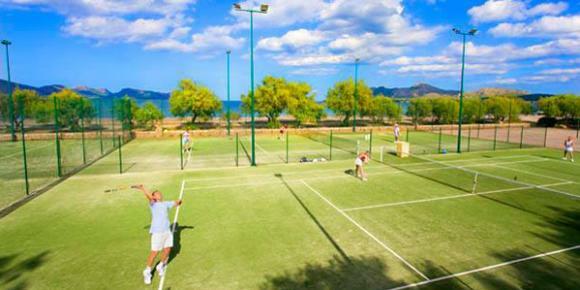 Club Pollentia Resort is a 4 star hotel which lies on the coast between Puerto Pollensa (2 km to the north) and Alcudia (1.5 km to the south) and surrounded by the S'Albufereta nature reserve. 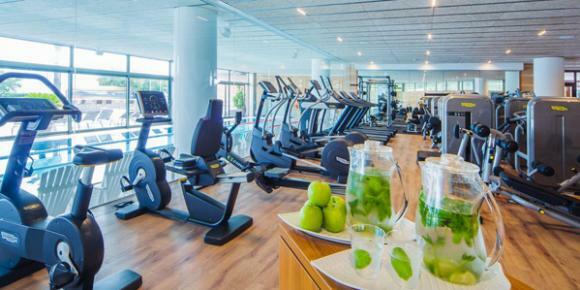 Ideally located for a cycling training camp and very popular for triathlon training camps as well, it is a sports friendly hotel and includes 3 pools (2 outdoor), 6 tennis courts and archery. There are 3 types rooms, Maris, Village and Village suite. You can book either breakfast only, half board or full board. Bike hire could be booked through the hotel's hire shop or direct with companies such as Pro Cycle Hire who would deliver free to this hotel. Pro Cycle are one of the better known hire shops so early booking would be recommended. By Air; Palma Mallorca airport 40 km. Served by low cost carriers and national airlines. 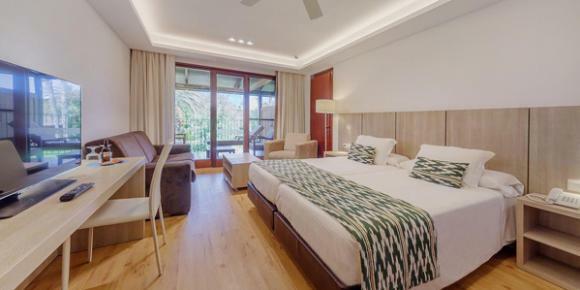 The air-conditioned accommodation at the Club Pollentia Resort & Spa has a balcony overlooking the sea or the gardens. The spacious rooms are decorated with soft colors. The units include a fridge, a laptop safe and a seating area with a sofa. This charming hotel features a wellness centre with spa bath, Turkish bath and gym. Beauty treatments and massages are provided. see Mallorca self-guided or guided camps? Pools; the hotel has one outdoor and one indoor pool. The outdoor pool is 25 metres and heated. RUNNING: Running either the coast roads which are flat, or use the trail routes through the S'Albufereta nature reserve or travel to the Tramuntana Mountains for work on routes including gradients.